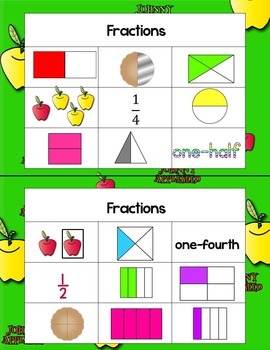 Johnny Appleseed Math! 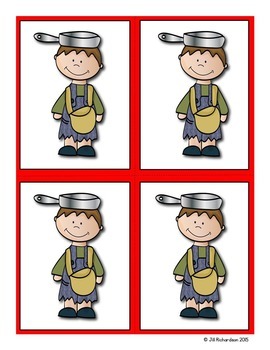 Johnny Appleseed Activities! 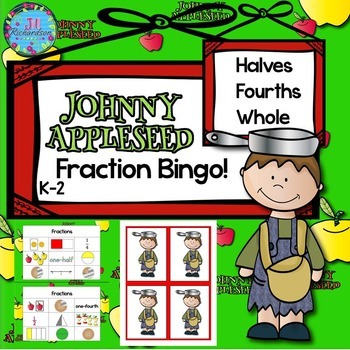 Teach your children fractions by playing Johnny Appleseed Fraction Bingo! It teaches halves, fourths and wholes. 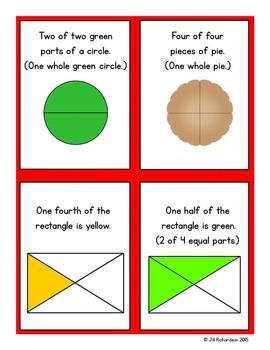 You may use this in a small learning center, small group or whole class. Print the bingo cards on cardstock. Use unifix cubes, chips, counting bears or whatever manipulatives you have for covering bingo cards. You can play whole card bingo, four corners or three in a row. Buy the Chrysanthemum Bundle and Save! Chrysanthemum Bundle Individual Product Links! Chrysanthemum book Companion Bingo and Interactive Printable! Chrysanthemum Literacy Center – How many words can you make? Other Back to School Products! The Kissing Hand Paired Text! The Kissing Hand Task Cards! Make a Birthday Card Literacy Center! Counting Crayons Emergent Reader Level B! Certificates and Awards to Use All Year! Owl Editable Certificates and Awards!